3. Enter as many times as you like! 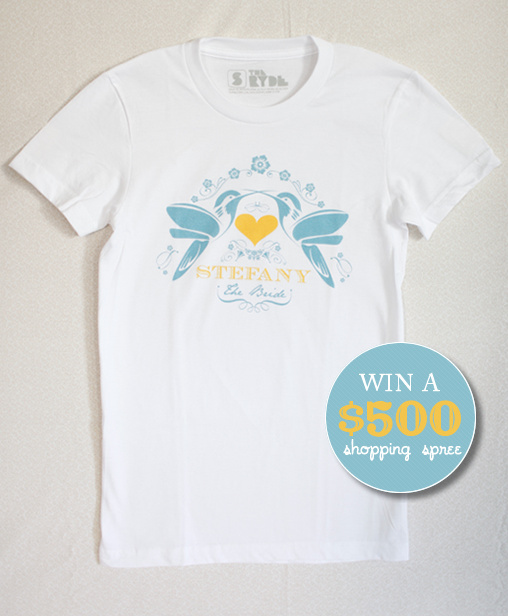 One lucky bride will win $500 worth of Wedding Goodies from the Shop here at Wedding Chicks. PS- Be sure to check out our new hummingbird collection over at the Shop!